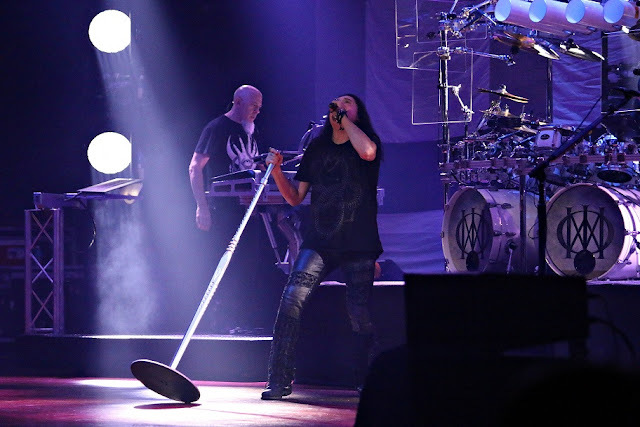 Home / concert / dream theater / Gallery / music / news / review / [Photos] Dream Theater delivers epic rock show in Malaysia! 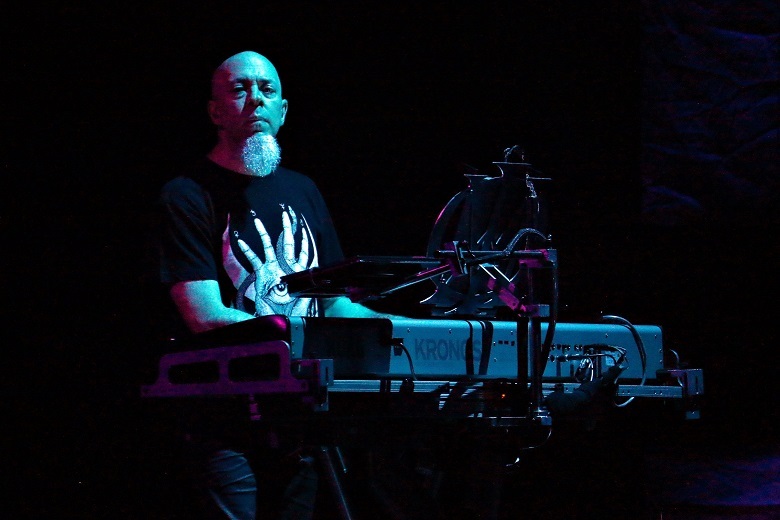 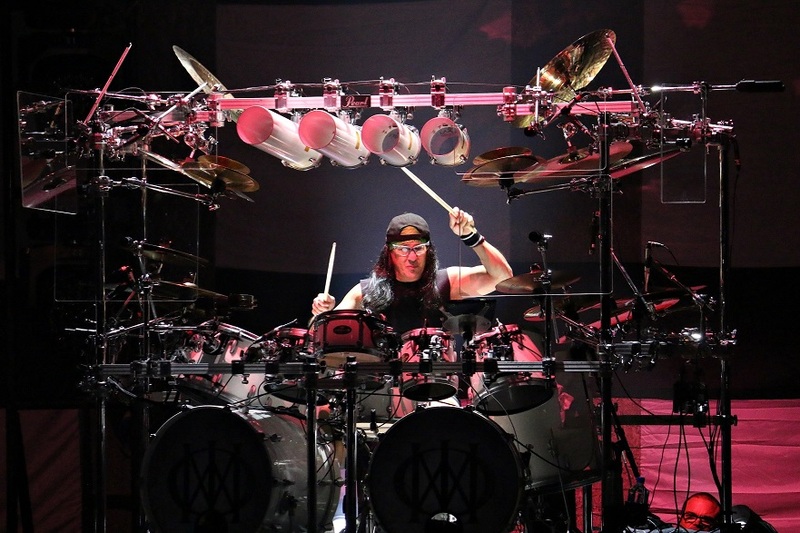 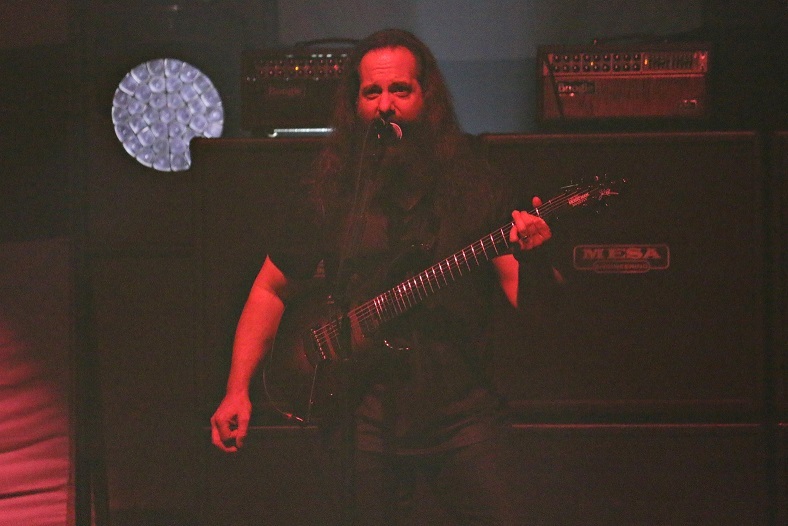 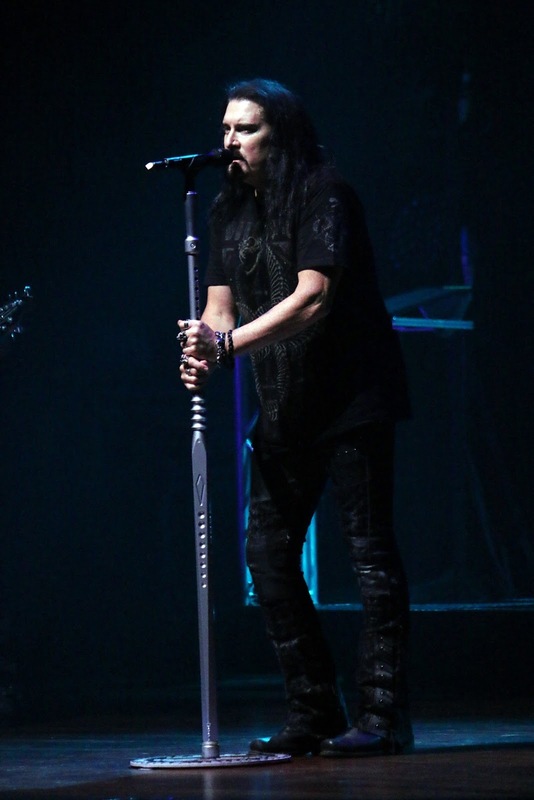 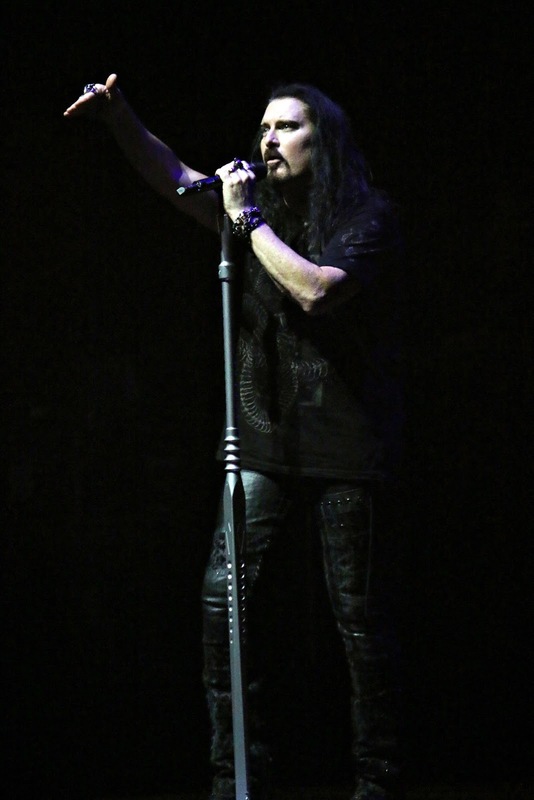 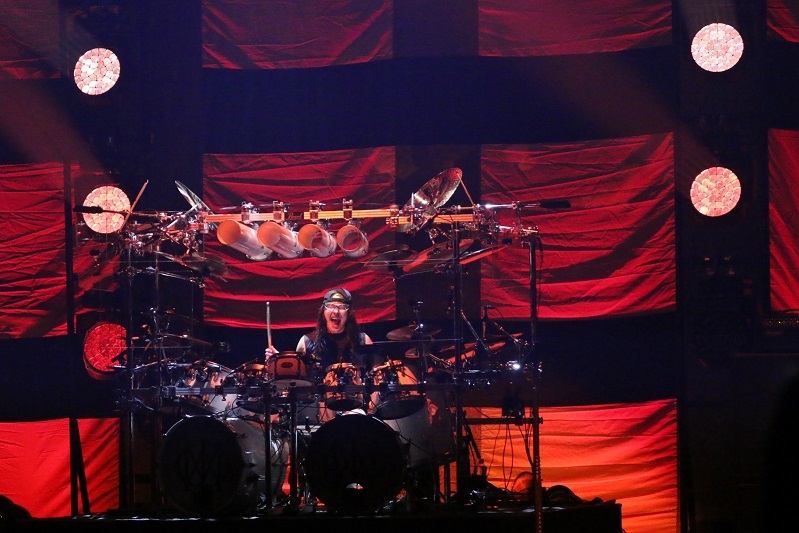 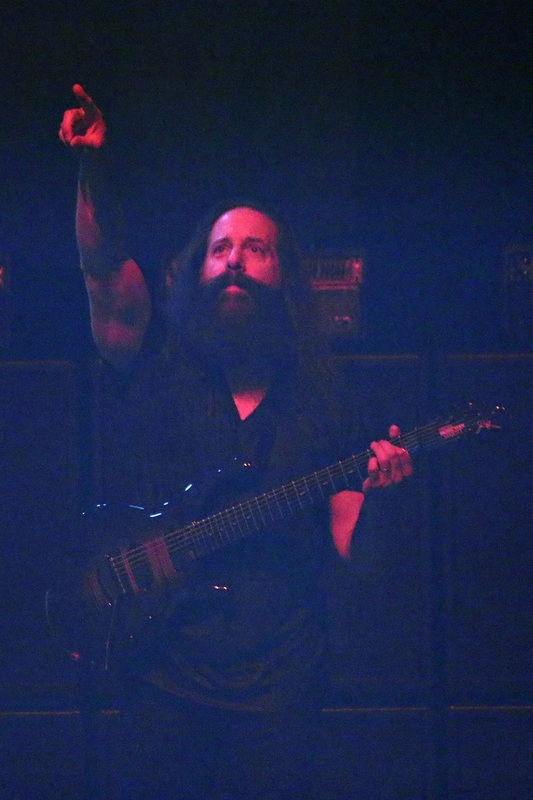 [Photos] Dream Theater delivers epic rock show in Malaysia! The progressive metal maestro band Dream Theater rocked Malaysia for first time at the Kuala Lumpur Convention Centre (KLCC) last night, 2 October 2017. 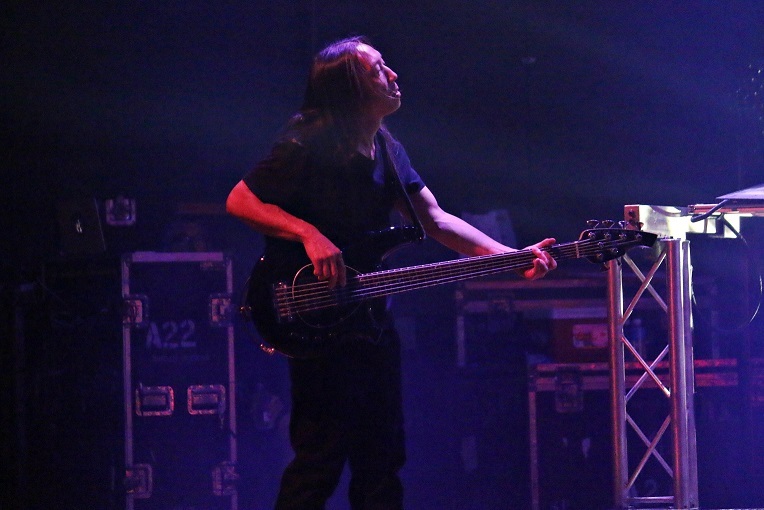 Over 2,500 fans filled up the Plenary Hall as they embraced and sometimes headbanged in synchronised beats which lasted for almost three hours. 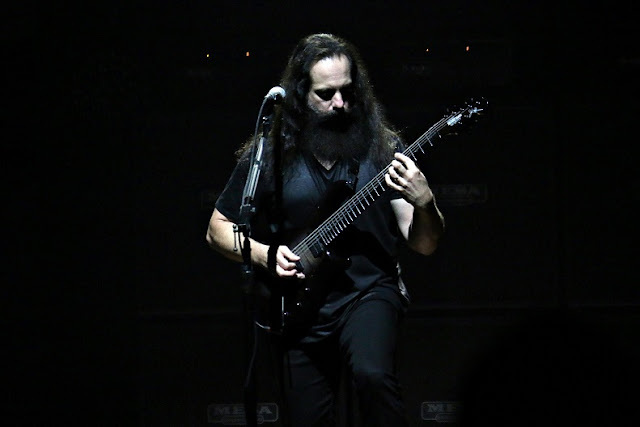 Dream Theater which comprises of members: John Petrucci (guitar), John Myung (bass), Mike Mangini (drums), James La Brie (vocals) and Jordan Rudess (keyboards and continuum), performed a total of 17 songs including “Dark Eternal Night”, “Hell's Kitchen”, “As I Am”, and more. 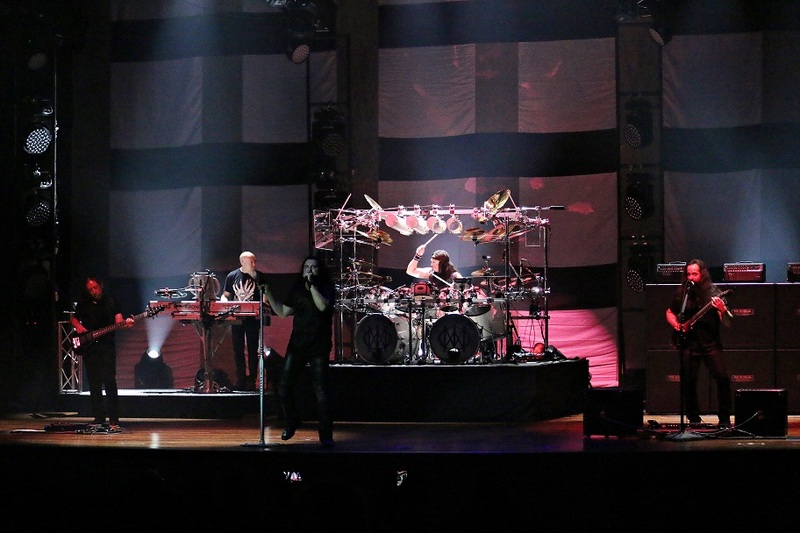 The highlight of the concert was when the band performed the brilliant 23-minute track “A Change of Seasons”, a compilation of seven songs – during the encore.